I don’t know about you all but I love a FREE movie rental! 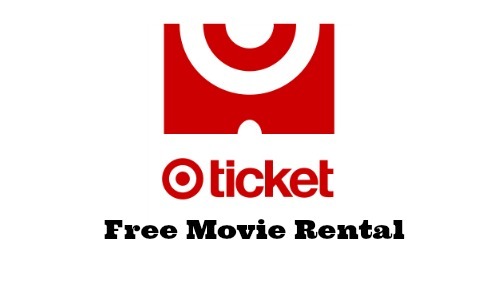 With the coupon code XBOXRENTAL you can get a FREE movie rental for 30 days! Target Ticket is Target’s new website that allows you to buy, rent, download, and stream movies–all from the comfort of your home. You can even use your REDcard to get 5% discount on movies. The movie rental is good for 30 days but you will have up to 48 hours to finish watching once you start watching the film. Begin watching your favorite movies now! This coupon code is good until 1/31.